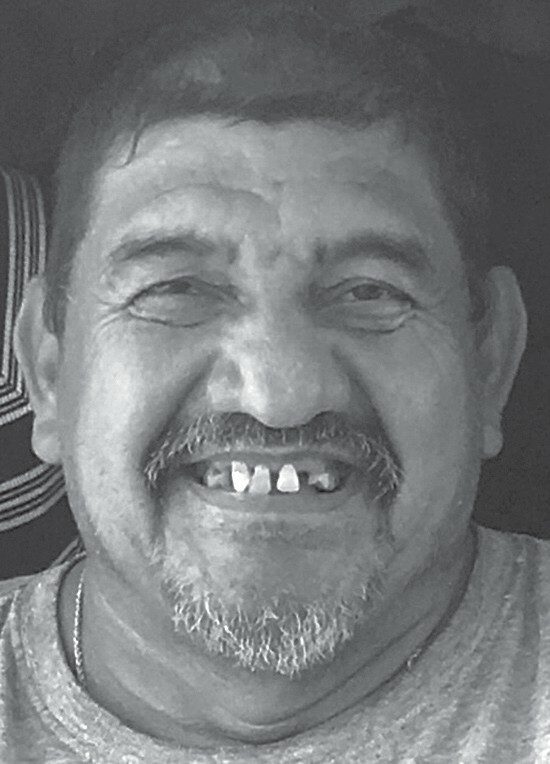 Carlos R. Calvillo of Charlotte passed away Sunday, March 10, 2019 at the age of 60. 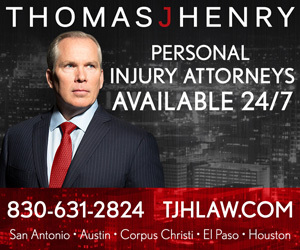 He was born in San Antonio on October 6, 1958 to his parents, Candelario and Lydia (Rivas) Calvillo. He was a truck driver for many years and loved what he did. He also loved to pass his time of day riding motorcycles and sightseeing. His favorite time was making memories with his grandchildren. 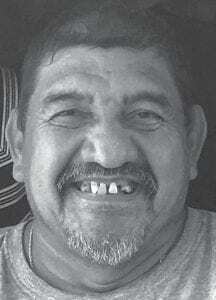 Carlos is preceded in death by his father, Candelario Calvillo. He is survived by his beloved wife, Hilda (Zuniga) Calvillo; mother, Lydia (Rivas) Calvillo; his children, daughter, Valerie (Calvillo) Gonzales and husband Dominick; son, Carlos Calvillo, Jr. and wife Diana and daughter, Katrina Calvillo; sisters, Sylvia Casares and husband Ysa, Rosemary Pesqueda and husband Juan, Janie Villalobos and husband Paul, Elizabeth Branson and husband Gary and Angie Garcia and husband Adam; brothers, Gilbert Calvillo and wife Sandra, Johnnie Calvillo and wife Maria, Candelario Calvillo, Jr. and wife Maria. Carlos is also survived by his beloved grandchildren, whom he loved so much, Dominick Gonzales, Jr., Alyssa Gonzales, Jaylyn Calvillo, Khloe Calvillo and Carlos Trey Calvillo as well as numerous nieces and nephews. Visitation was conducted at the Hurley Funeral Home in Pleasanton on Thursday, March 14 from 2-9 p.m. with a rosary recited at 7 p.m. Funeral Mass was celebrated at the St. Rose of Lima Catholic Church in Charlotte on Friday, March 15 at 10 a.m., followed by interment at the Charlotte Community Cemetery.